This beautifully finished non-tarnish polished silver apple key chain makes a wonderful gift for teachers and exceptional students alike. 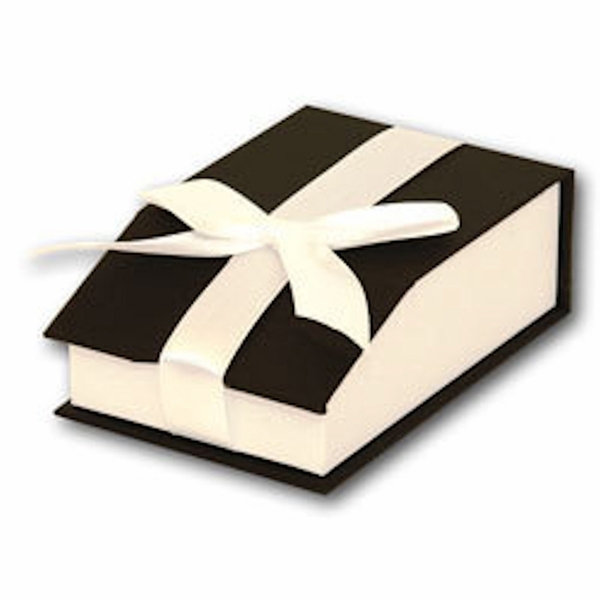 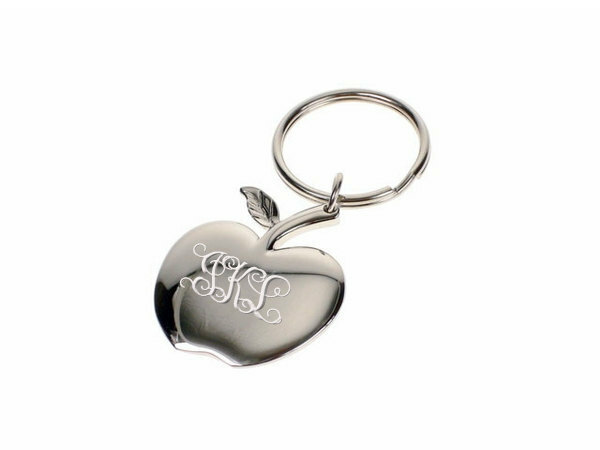 Both sides of the silver apple key chain can be personalized with names, dates or a message. 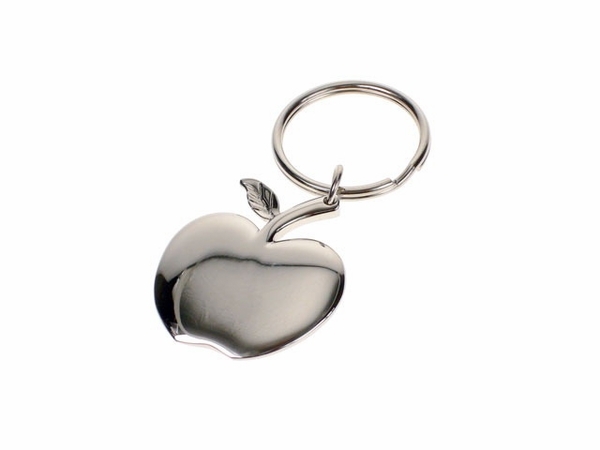 The engraved apple key chain has a rounded surface with smooth edges. 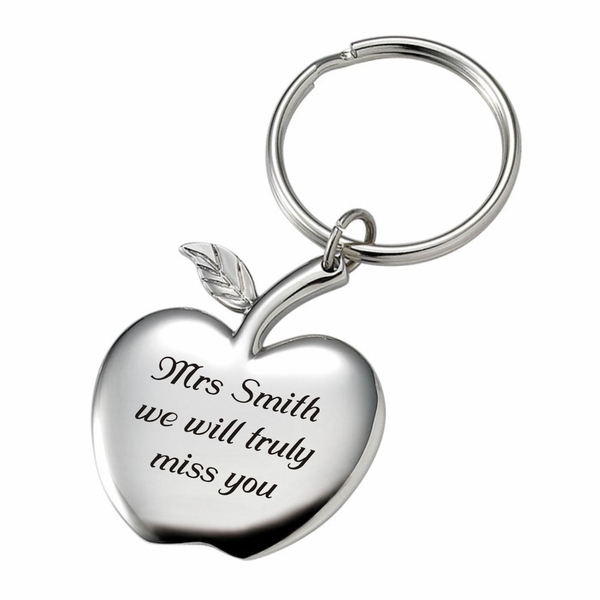 The high polish finish looks wonderful once this key chain is customized.